Date posted: June 4, 2015 by: JasonDarkX2 Category: Gaming Tech 3 comments. The hype is real with the all newly announced Steam hardwares for pre-order. Starting with the controller,Bringing the power of a traditional keyboard and mouse to the palm of your hands in the comfort of the living room. For a whopping $59.99cdn at EB games gets you this ridiculous shaped wireless controller with two massive trackpads, 1 Xbox one joystick, Xbox buttons set, and the dual stage triggers. Looking like something from a Frankenstein movie, the steam controller promises to deliver precision controls and ease with endless control customization to suit your playstyle. Available on November 10,2015. 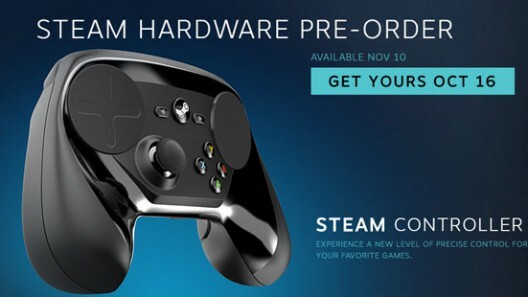 If you pre-order any steam hardware now you can get them a month earlier on October 16,2015 limited quantity is available . Provides up to 80 hours of standard game play using the included AA batteries during preliminary testing. Battery life will vary based on usage and other factors, such as type of batteries used. Actual results may vary. 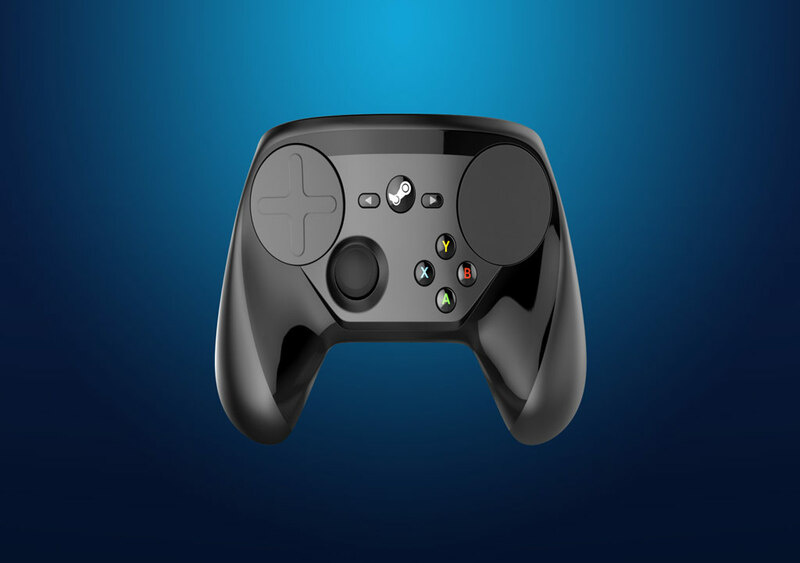 Has it got you interested?Yes... then you’re in luck, Steam is also offering the Steam Link in a bundle with the steam controller for $119.98cdn while on it's own will only cost 59.99cdn. 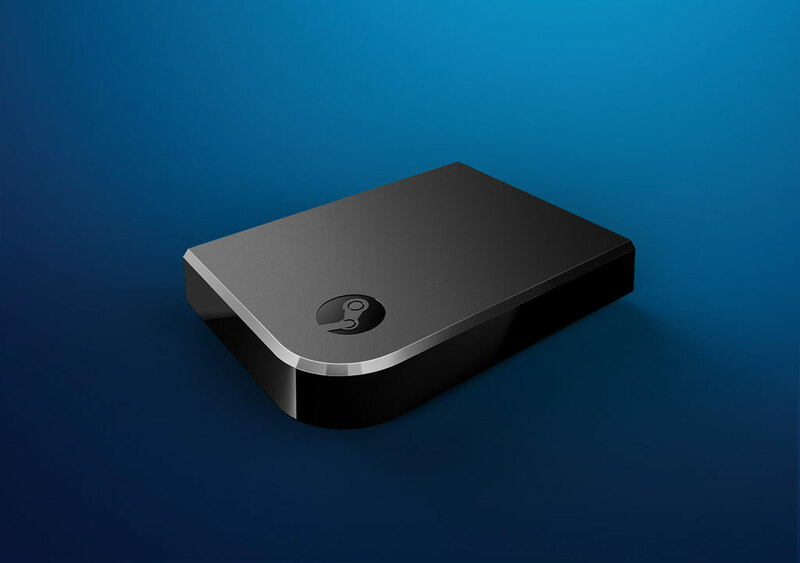 What Steam link is a device that simplifies your home network game streaming to your TV by having your PC or steam machine connected to the same network, you can stream your games to your tv in full 1080p. Seriously, it’s a very handy devices opposing to setting a laptop or another desktop to your TV. 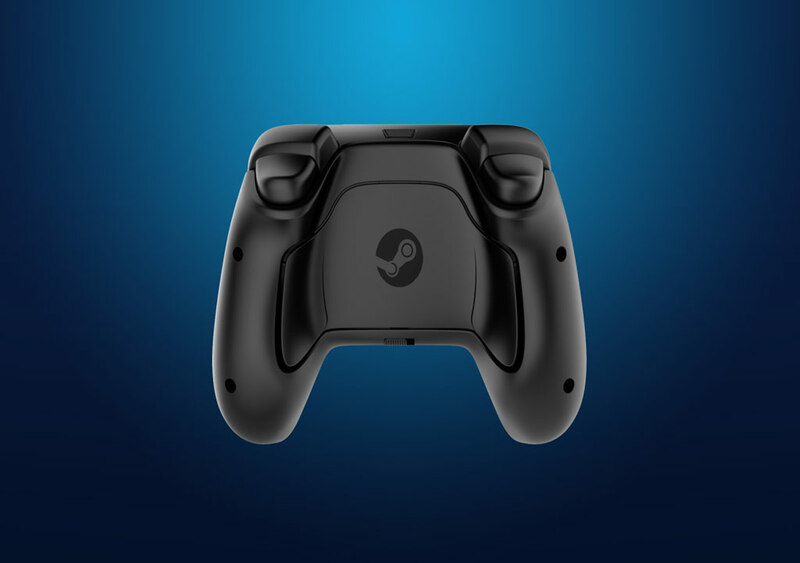 If you don’t do the steam controller no problem Steam is compatible with the Xbox one controller, Xbox 360 wireless/wired controller, or any Bluetooth 4.0 compatible controller or keyboard/mouse. A host computer running SteamOS, or Steam Big Picture Mode on Windows Vista or newer, Mac OS X 10.10 (Yosemite) or newer, Linux Ubuntu 12.04 or newer. Home network connectivity to both Steam Link and host computer.Wired network recommended for the best experience. if streaming games ain't your thing there are two Steam machine available for preorder starting at $499.99cdn the Alien ware alpha steam machine( note this one is the not same as the currently alien ware alpha,The steam machine FAQ here) and the SYBER high end models with beast specs similar to a high end grade PC.Anyways with E3 just around the corner, can't help to feel excited about all these new gaming hardwares and games coming out this year. With everything finally becoming official and set in stone with steam hardwares, it's safe to bet consoles are going to have some pretty big competition for the living room with PC gaming being simplify this year don't you think? 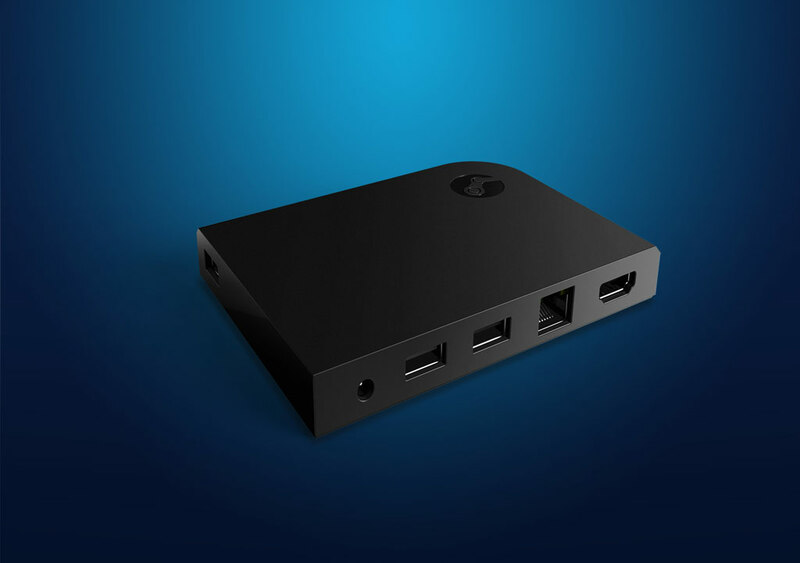 I just pre-ordered my steam link bundle, Valve wins fatality!